Our “New Promo & Upcoming Releases” Playlist. The- Zone opens the 2015/2016 season with the return of Andreas Florin! 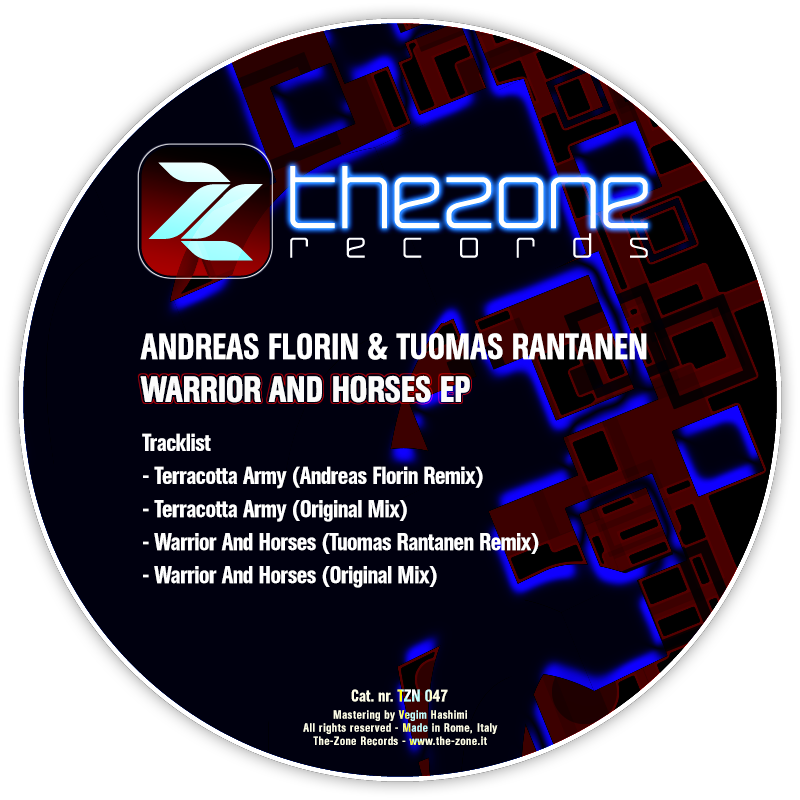 This time in collaboration with Tuomas Rantanen 2 original tracks and 2 remixes. An EP with high techno concentration! 4 tracks that kill the dancefloor! To have!